Not taking his responsibilities seriously? 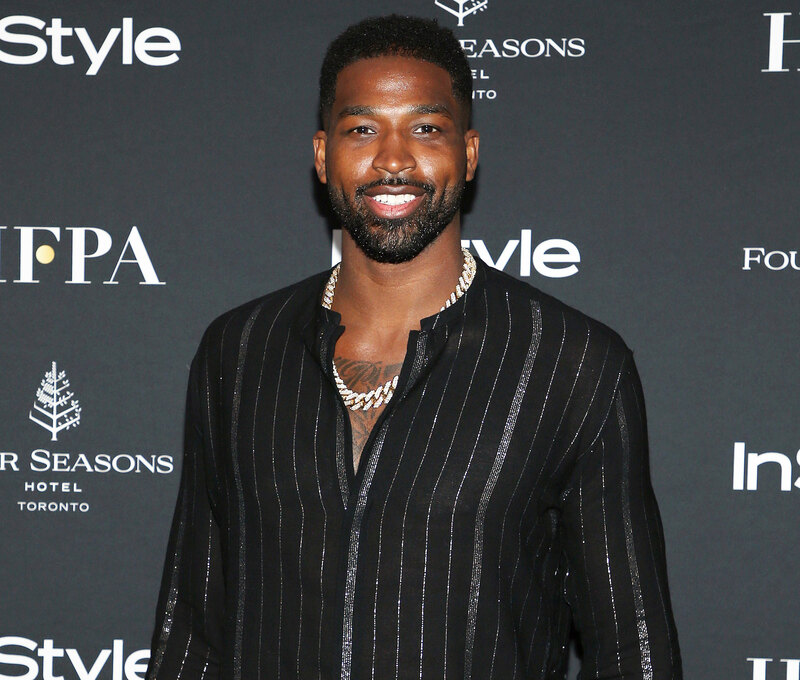 Khloé Kardashian is not pleased with her ex-boyfriend Tristan Thompson ’s approach to spending time with their 11-month-old daughter, True. Kardashian and Thompson split in February after he was caught cheating on his girlfriend of more than two years with Kylie Jenner ’s best friend Jordyn Woods .